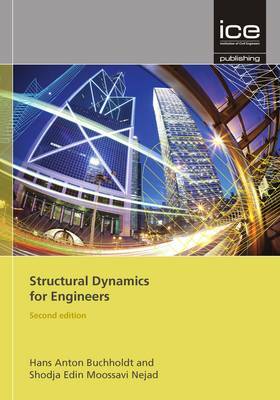 Provides a thoroughly updated introduction to the vibration of structures, dynamic testing and the dynamic behaviour of structures. This new edition also discusses the theory underpinning common computer design and modelling packages. Since publication of the first edition there has been increased level of construction of taller buildings and longer-span bridges which are susceptible to earthquakes and strong winds and a greater knowledge of dynamics and dampening of structural vibrations is required. Computer technology and programmes have also advanced rapidly and up-to-date coverage of these aspects is included. The introduction of Eurocodes is also considered.